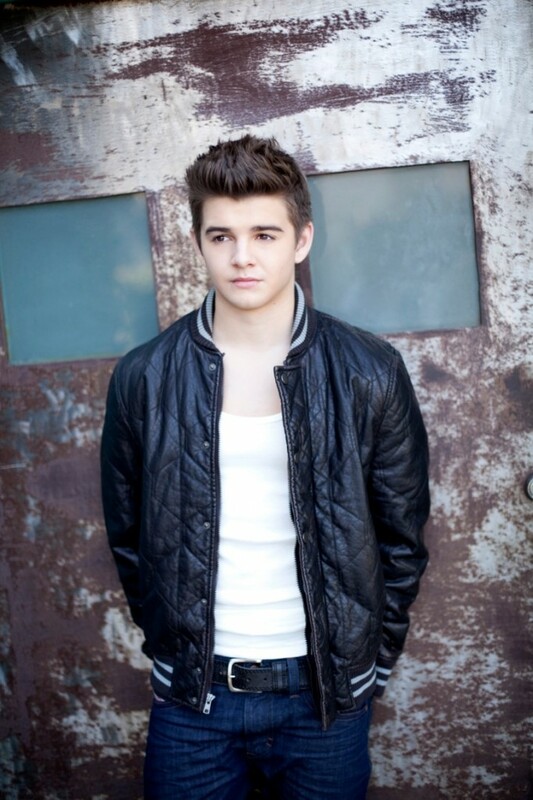 Jack Griffo was born in Orlando, Florida and grew up in a family of theater geeks, who introduced him to the world of acting as a toddler. At the age of two, he booked his first commercial, and was involved in community theater by the time he was in junior high. Jack’s family officially moved to Los Angeles in the fall of 2010 where he began to immediately book guest star roles on shows such as Nickelodeon’s “Bucket and Skinner’s Epic Adventures” and Disney’s “Kickin’ It”. In 2011 he booked a role in “Sound of My Voice” for Fox Searchlight Pictures, opposite Christopher Denham. Jack has since guest-starred on several Disney and Nickelodeon shows, including: “See Dad Run”, “Marvin Marvin”, and “Jessie”, to name a few. In 2013, Jack will be seen starring as Max Thunderman in the Nickelodeon comedy, “The Thundermans”. The show revolves around 14-year-old twin siblings [Jack Griffo & Kira Kosarin]. Max [Griffo] is an aspiring super villain, while his twin sister dreams of being a super hero. The show will air on Nickelodeon later this year. When not working, Jack enjoys snowboarding and surfing, and is a huge basketball fan. He also loves to play guitar and post his covers on his YouTube page, which as over 2 million views.